May 11, 2006: New Packaging! 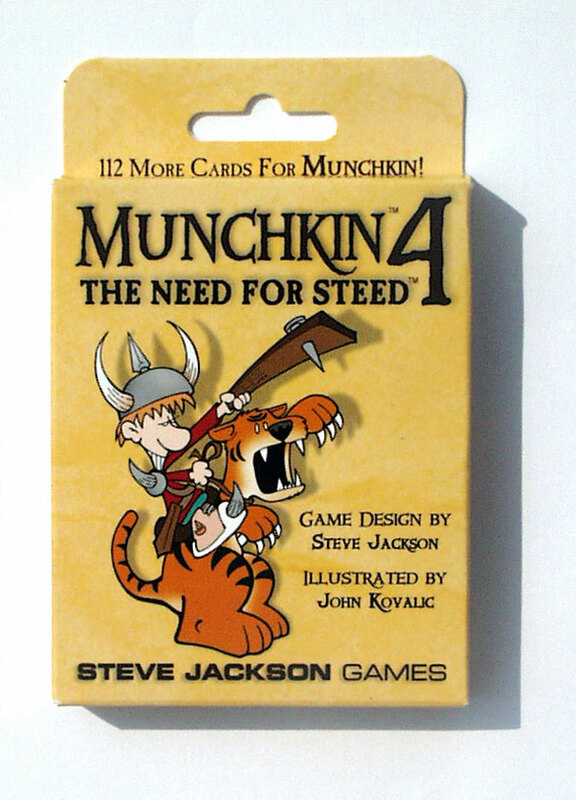 When it came time to reprint Munchkin 4 - The Need for Steed, we decided -- for a wide variety of reasons -- to change the packaging. The larger clamshell packages worked well, but they took up a good deal of shipping space (which, at today's gas prices, was a serious drawback) and didn't pack well. The new tuckbox is slightly smaller, but retains the hang tag and the ability to be displayed both face-forward and sideways. Additionally, it packs more snugly and can be assembled by a machine. And machine assembly speeds the process up significantly. And if you're a retailer waiting for the reprint, you know what an advantage that is.